The study showed they are 57 percent more likely to drive a Cadillac compared to races that compose the millennial generation. The preference itself also extends to other American luxury brands; African Americans are also 40 percent more likely to drive a Lincoln and 27 percent more likely to drive a Buick. Interestingly, they’re also more likely to skip out on the crossover SUV trend. The research declared the group is 5 percent more likely to drive mid-size cars and 13 percent less likely to own a crossover SUV. 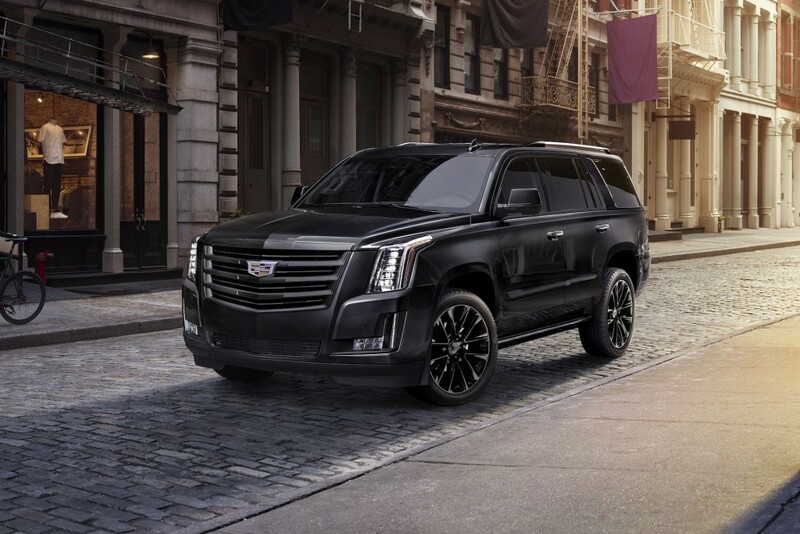 The study does not explicitly state why African Americans prefer Cadillac more than other millennials, but the brand itself has acknowledged the Escalade’s deep ties to rap and hip-hop culture. Cadillac has remained a constant reference point in music across generations; From early arrangements depicting Cadillac as a gold standard to modern music oozing prestige over the Escalade, Cadillac is no stranger to music. The brand even played on this fact with an ad for the 2017 MTV Video Music Awards, which took viewers through time and highlighted some of the music industry’s references to the brand over decades. It remains true today. During the Super Bowl LIII halftime show, Outkast’s Big Boi entered the stage in a classic Cadillac convertible, continuing the brand’s relationship with music in the modern day. Comments for this article are closed because a few bad apples ruined it for the rest of us.